Well, the Germans may have just won the 2014 World Cup, but their soccer team is not the only thing this nation should be proud of. The term krautrock is believed to have been developed from Amon Düül’s song “Mama Düül und Ihre Sauerkrautband Spielt Auf”, out of their 1969 LP “Psychedelic Underground” and it was mostly used by the British press to describe the experimental progressive rock movement that came from Germany in the late 60s and 70s, blending psychedelic progressive rock music with electronics, ambient, jazz or even classical elements. The genre has given the world a significantly large number of amazing works, evolved to produce many different genres and influenced future generations for many years until today. Here’s a list of 25 seminal krautrock albums that everyone should give a spin to. 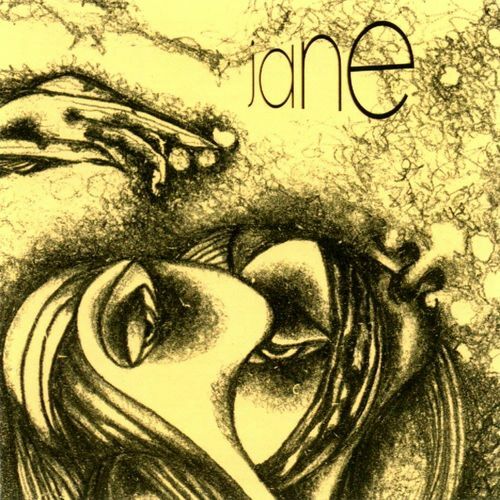 “Together” introduced Jane to the world in 1972, featuring the amazing vocals of Bernd Pulst, some great heavy guitars and organ. This is the heaviest record the band ever released and definitely their best. 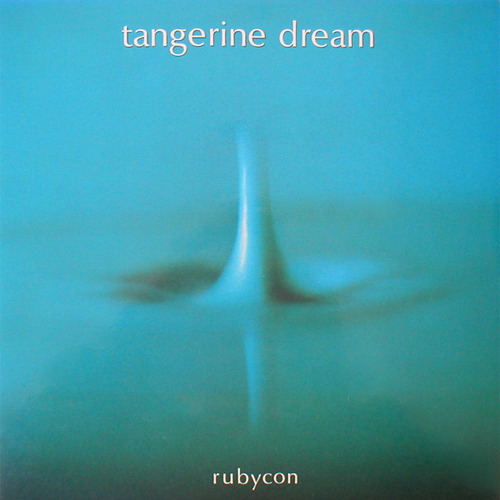 Another debut album from a great band that mixed jazz-rock with contemporary krautrock elements, consisting of four tracks of normal length and a 20-minute jam with plenty of improvisation space. 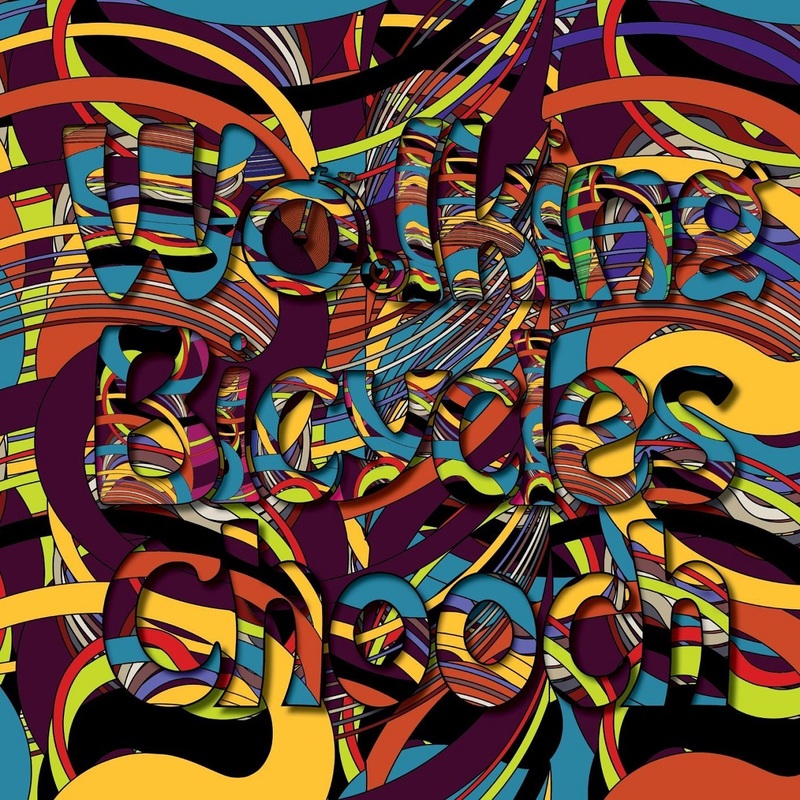 The band’s second LP, “You’ll Never Come Back” is almost as good as this one and worth checking out as well. The follow-up to Tangerine Dream’s massively successful, “Phaedra” follows the same paths as its predecessor, this time in a more relaxed and accessible manner. It was with this one that TD achieved greatness for a second time in a row and established themselves among the most important names in electronic music’s history. 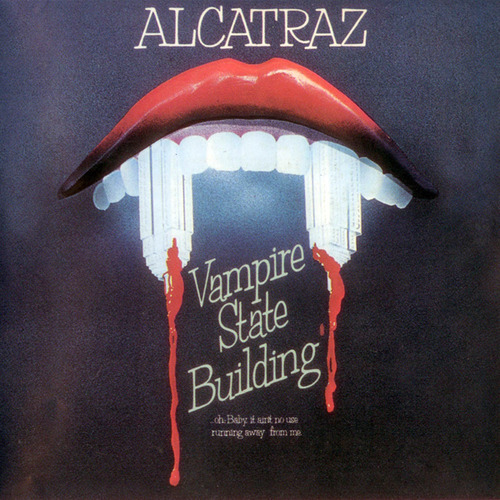 Tending mostly towards jazz-rock than any other of its influences, “Vampire State Building” was the debut album of a band coming from Hamburg, tired of playing gigs doing just Sabbath and Vanilla Fudge covers and decided to put together an LP of original material. The result was one of the best obscure kraut albums in history. All three first Neu! albums are great classic albums. 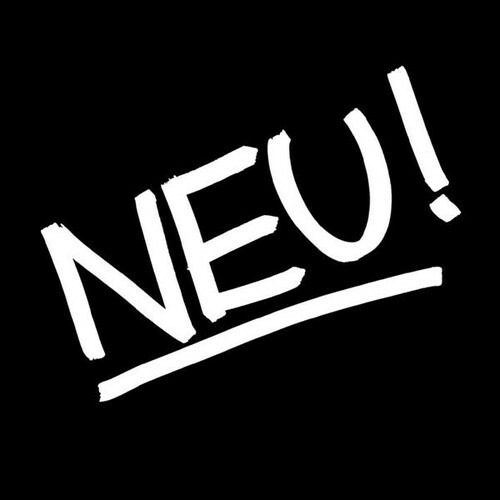 “Neu! ‘75” was never considered as influential or groundbreaking as the first two, but it’s a consistent, historically important, wonderful album. 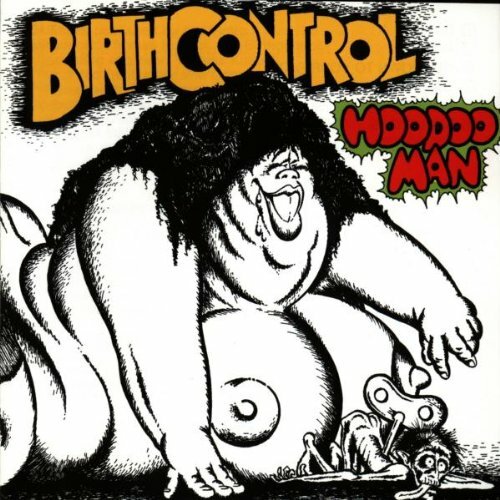 Hard progressive rockers from Berlin, Birth Control peaked with their third album, their most known and best selling one. Heavy, progressive and emphatically based on the blues. One of the heaviest bands in krautrock, Out Of Focus from Munich had definitely an eye on the British hard and blues rock bands of that era. Their first album gravitates towards hard rock and folk, mostly because of the heavy use of the flute. The band released a total of six very good albums until 1974, but their first two are surely their greatest. 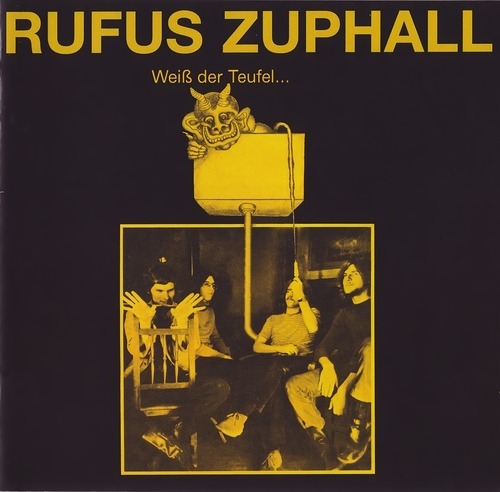 Another flute dominated album, Rufus Zuphall from Aachen are known to be a some kind of poor man’s Jethro Tull, but that term doesn’t do their first record much justice. 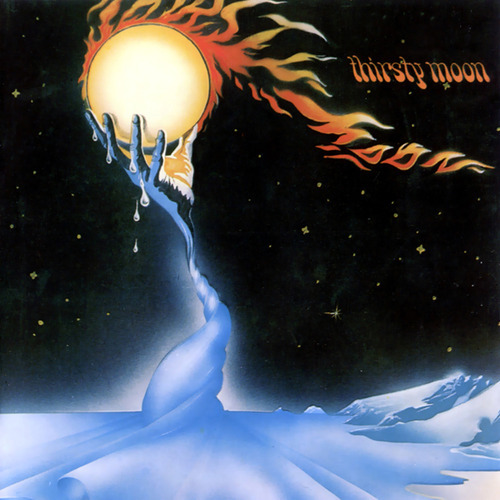 An obscure gem highly recommended to all prog rock fans in general. 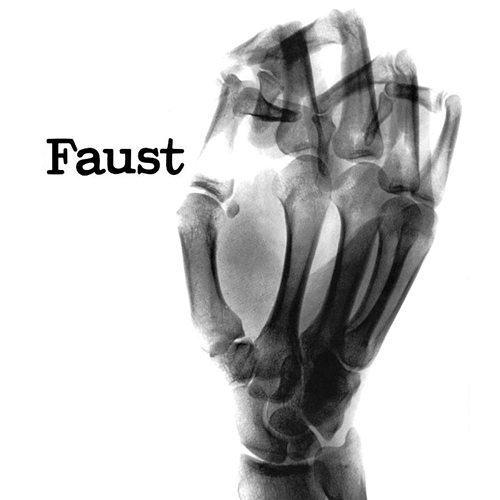 One of the better known and most celebrated bands of the genre, Faust created some of the most influential krautrock music early in their career, that are not an easy listen. Faust IV will always be easier for the new listener to start with, but those early experimental Faust LPs are the essence of this band. Surely a masterpiece, but not for the faint hearted. On his second album, a double one, Klaus Schulze of Tangerine Dream and Ash Ra Tempel creates a personal record of mostly abstract electronic soundscapes, using only synthesizers. Not conventional or easy to understand by any means, “Cyborg” cannot be compared to any other album on this list. It is a sudden slap in the face of krautrock. It doesn’t just wear one of the best record covers this genre’s ever seen, the actual content is equally impressive as well. McChurch Soundroom’s only album was produced by Conny Plank (Neu!, Cluster) and it is based on heavy rock, progressive rock and the blues. This is the only entry on the list not coming from Germany. 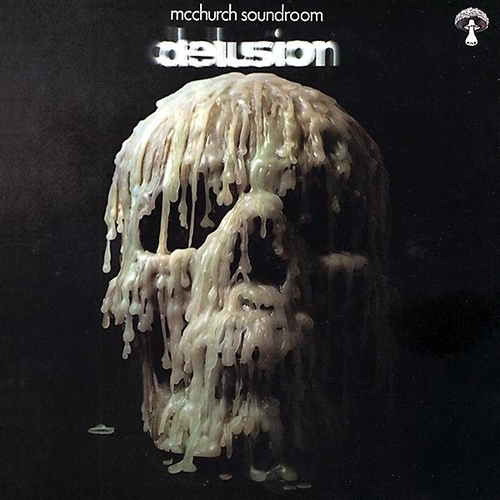 McChurch Soundroom is the band that put Switzerland on the krautrock map. If half this list was consisting of Amon Düül II albums, it would still make sense and be fair to the others. 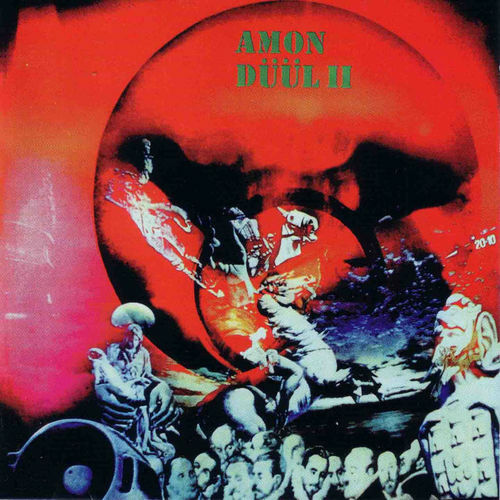 When the anarchist commune from Munich Amon Düül split into two factions, Amon Düül II was mostly focused on writing music than playing politics. “Phallus Dei” was their first album under the new moniker and it was absolutely a triumph. One of the earliest documentations of the genre and the oldest record on this list, “Phallus Dei” leans more toward the psych part of krautrock. 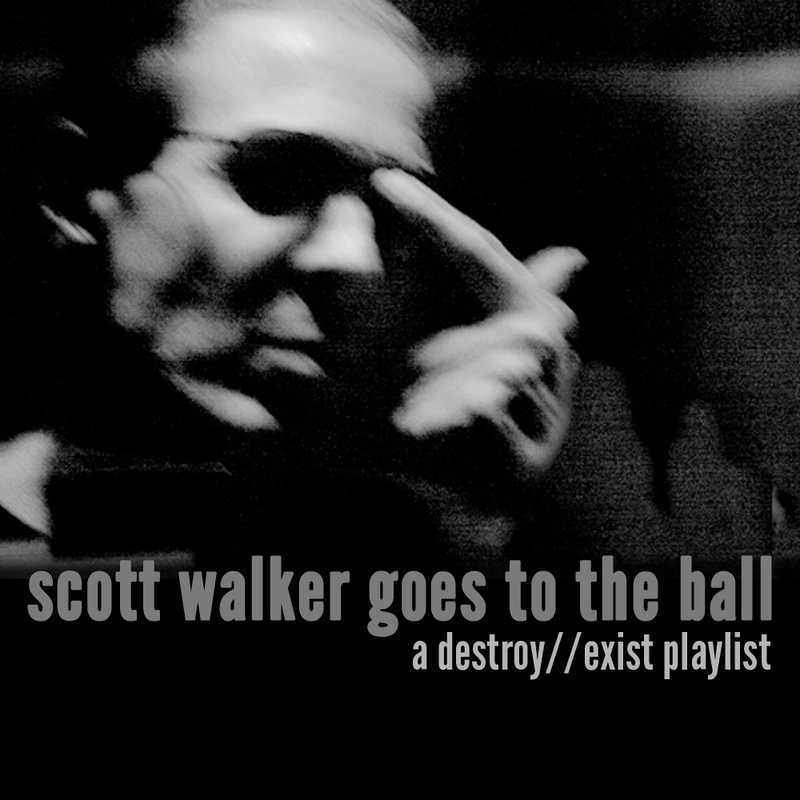 It’s an incredible, essential listen. Cluster (originally Kluster) from Berlin were a duo (originally a trio featuring Tangerine Dream’s Conrad Schnitzler) consisting of electronic music masterminds, Dieter Moebius and Hans-Joachim Roedelius. They may never became as popular as Kraftwerk, but body of work is equally significant. 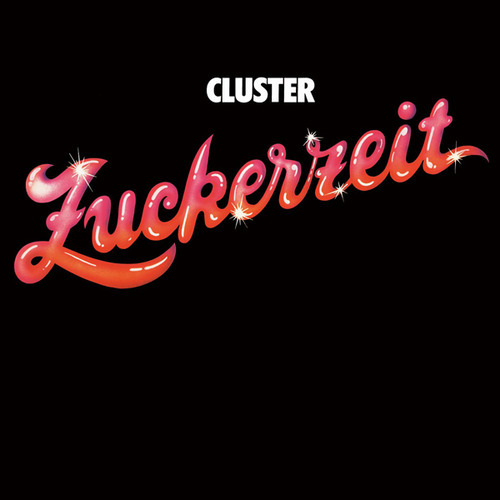 Their earlier work is considered to be more important, groundbreaking, being more experimental and more on the cosmic side of the genre, but “Zuckerzeit” represents very well the drenched in synths and drum machines, poppier, more polished, kind of like mid-period Kraftwerk part of krautrock. Lively and whimsical, “Zuckerzeit” (in english, “Sugar Time”) deserves a place in the best of krautrock and electronic music in general. 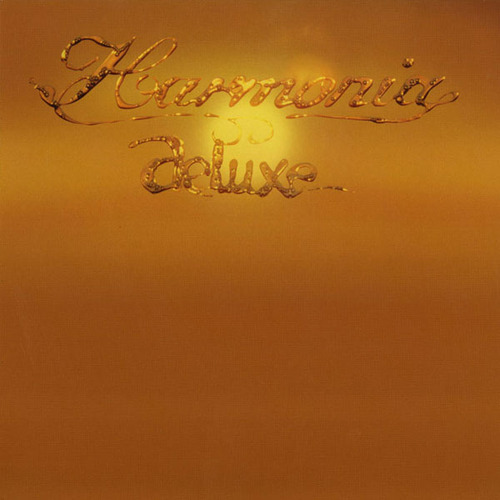 Harmonia was the side project of Cluster’s Moebius and Roedelius with Michael Rother of Neu!. On “Deluxe”, their second album, Guru Guru’s drummer Mani Neumeie guests on some tracks. Minimalistic rhythms, crystal clear production and some weird vocals thrown in too, formatting an album that in a way prepares the ground for the massive New Wave movement that was about to come. Once Brian Eno called Harmonia “the world’s most important rock group” and later joined them in a series of sessions in 1976 that were released on record 20 years after their recording. 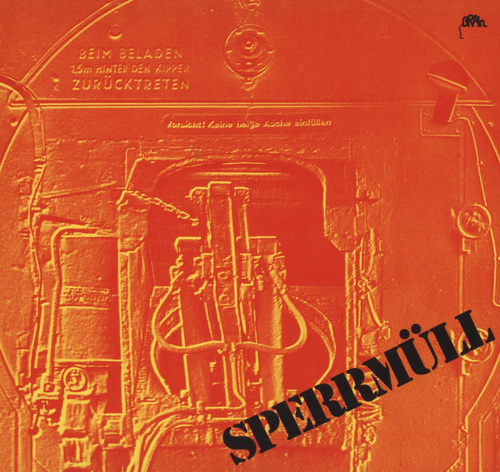 Sperrmüll is another obscure entry by a band from Aachen that released their one and only LP on the legendary Brain label in 1973. Nothing out of the ordinary here, heavy guitars, extensive use of the organ and the flute, simple ingredients that make a killer, indispensable krautrock album. One of the most notable krautrock bands ever, Guru Guru from Berlin have released a massive body of work over the years, with every album being much different than the other. 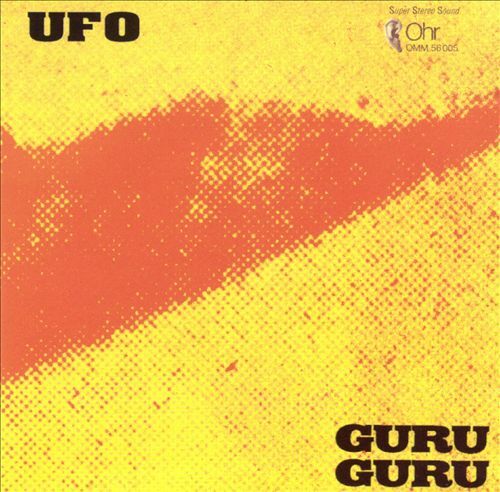 Their debut, “UFO” is an intense, well structured masterpiece, among the best works the genre’s ever seen, a krautrock classic. 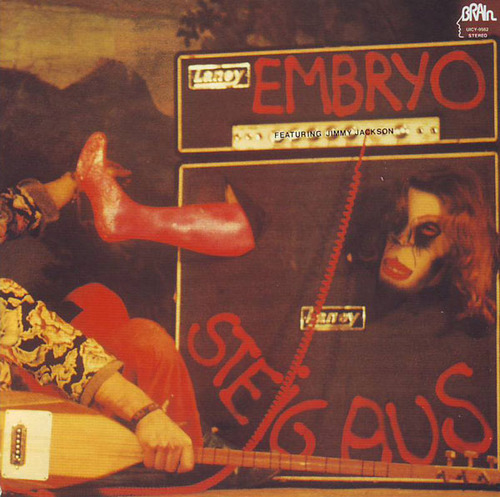 Embryo were a band shifting more on the jazz-rock fusion side of the genre and “Steig Aus” is the LP on which they began distancing themselves from the rest of krautrock. 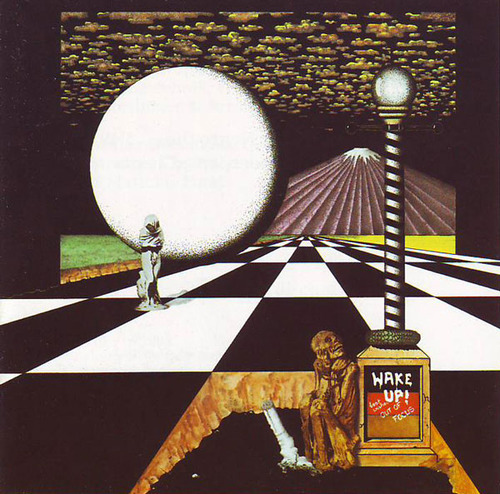 Still psychedelic and experimental but full on jazz-rock and much influenced by world music, this album was a very successful turning point for the band and maybe on the verge of it couldn’t be called a krautrock record, but still an amazing hell of a listen. 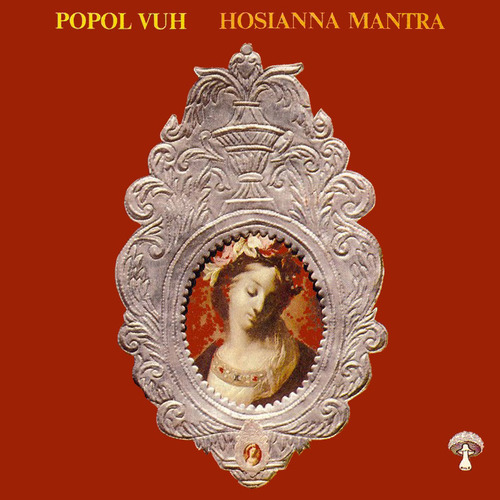 “Hosianna Mantra” is one of the most stripped down records in the huge discography of Popol Vuh. On this one Florian Fricke’s band abandons the electronic instrumentation of their previous two efforts and turns more to piano driven music with a fair dose of other equally acoustic and electric instruments. Before they went on to brilliantly score Herzog’s films, Popol Vuh played from the heart, injecting a whole lot of feeling into their music and even exploring religious themes and spirituality. “Hosianna Mantra” is a hair raising, dreamlike, almost mystical record. There aren’t really much left to be said about Kraftwerk, probably the most acclaimed band of the genre. Even if one hasn’t ever heard of the term krautrock, they still might know all about Kraftwerk or even own their records. 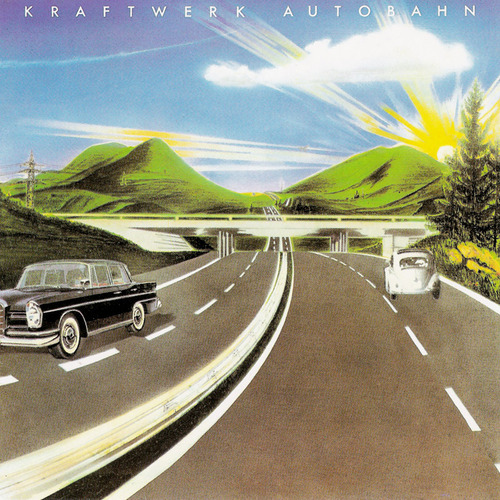 “Autobahn” was their breakthrough, a fine balance between their earlier kraut-stinking Ralf and Florian works and the future milestones of electronic music that were about to come. A crucial part of the genre, a masterpiece and one of the most important albums in music in general. 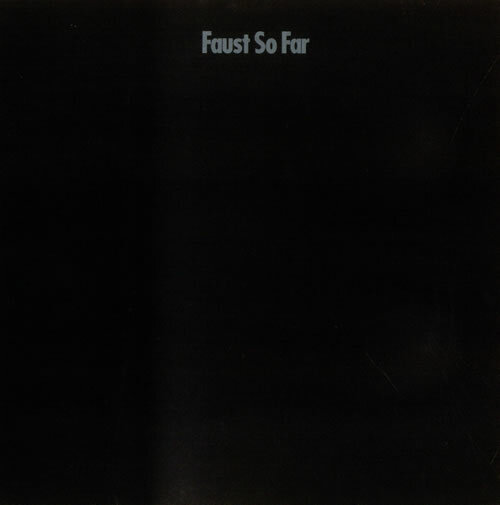 A year after their eponymous debut, Faust released their sophomore, a bit more accessible record, commercially structured but still not passing as mainstream music at all. It’s a step forward from a band full of new ideas, the record with which made the world catch up with Faust. CAN were miles ahead of their time and all the praise in world isn’t enough to describe what this band achieved in the early 70s. 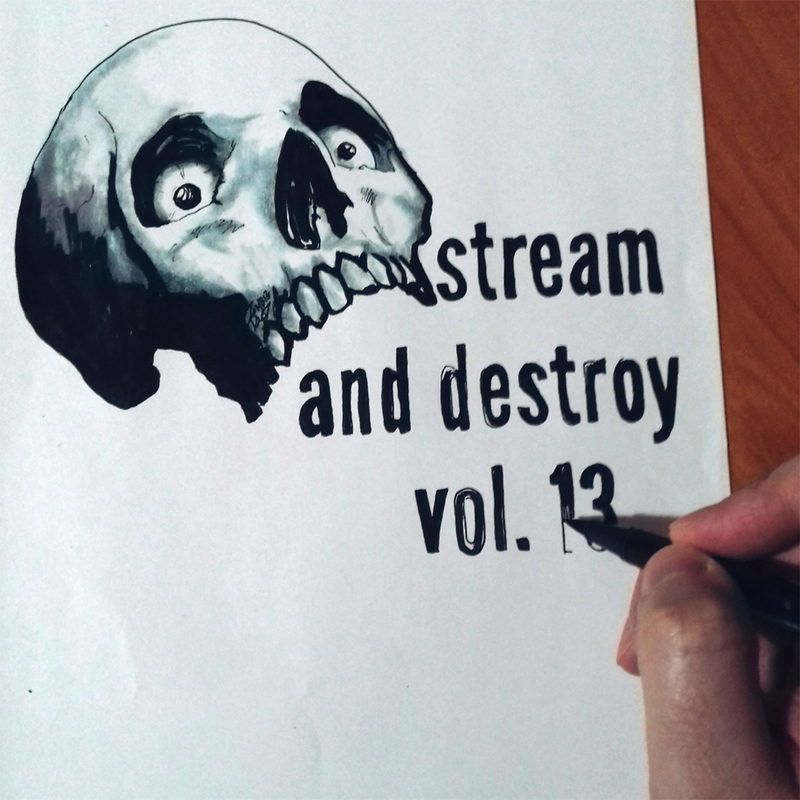 Industrial beats, cosmic grooves, space rock awkwardness, Suzuki screaming and at points spitting out words in some imaginary language of his own. 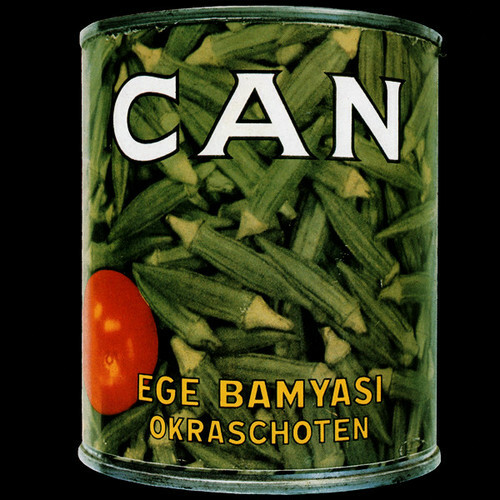 “Ege Bamyasi” is a priceless treasure. 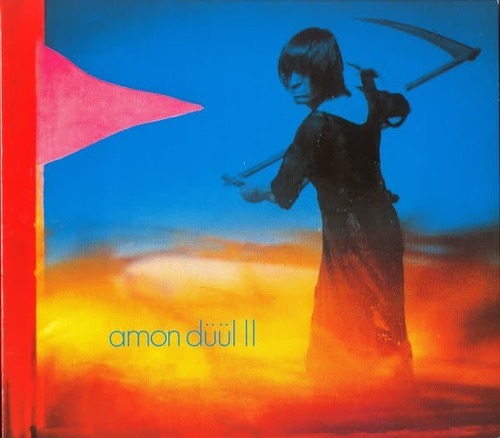 “Tanz Der Lemminge” (in english, Dance Of The Lemmings) is the third studio album by Amon Düül II and once again a double one. It is a highly energetic aural adventure, darkly and cosmicly improvised, psychedelicly mad, one of the most influential albums of the genre. 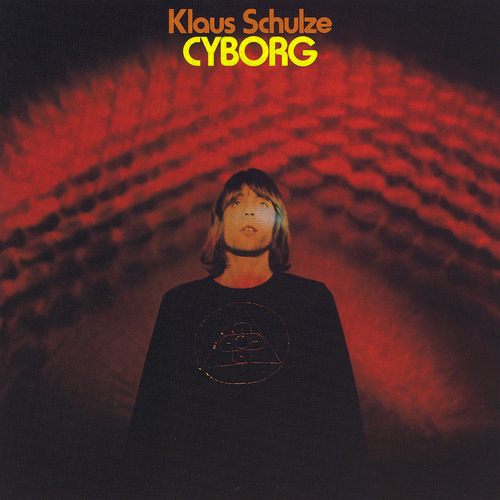 It’s an essential standout for any fan of kosmische-musik. 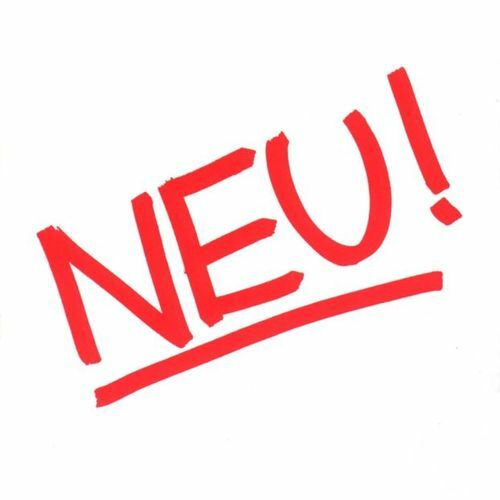 In 1971 Düsseldorf, right after they got out of Kraftwerk, Michael Rother and Klaus Dinger formed Neu! and with Can producer Conrad Plank recorded their debut album in just four days. The result was one of the finest examples of innovative, minimal, experimental, groundbreaking electronic music this world’s ever seen. The phenomenal first Neu! album still sounds like a breath of fresh air, like it did 42 years ago. “Yeti” is the finest moment in Amon Düül II’s overall greatness. It’s well structured yet with plenty of improv space, a huge achievement for the band to top their own brilliant debut that grows on the listener with each listen. As if it were a live organism on its own, “Yeti” jumps out of the speakers and claims its presence in the room like an enthralling, almost unworldly phenomenon. It is a genuine classic. 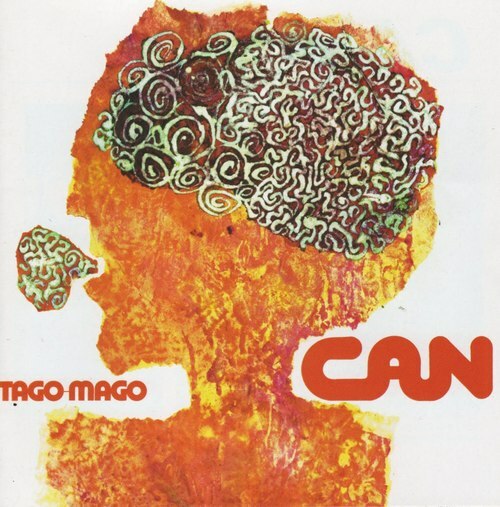 It’s not easy to describe “Tago Mago”, unless you are a skilled poet. 1971 finds CAN in full bloom, with the mentally ill Malcom Mooney getting back to the States and Kenji “Damo” Suzuki filling in as the lead vocalist for the first time and the rest of the band recording the album in a castle near Cologne in three months’ time. It’s an unparalleled gem that challenges you, questions your sanity and lets you get yourself absorbed into the most eerie chaotic psychedia you can experience in a record. Krautrock doesn’t really get any better than that.